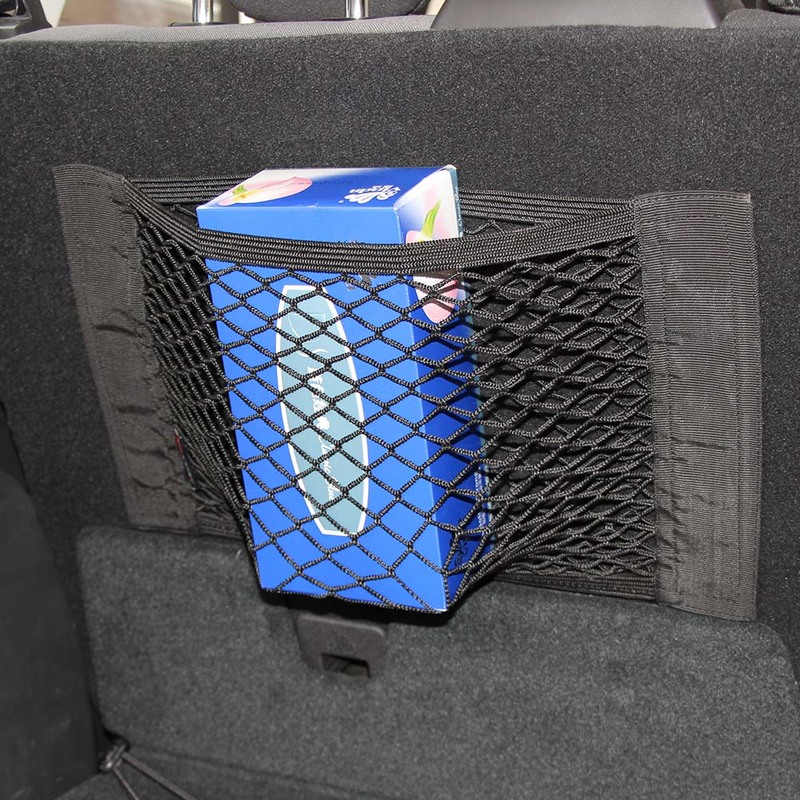 A geek has a designated spot for everything. 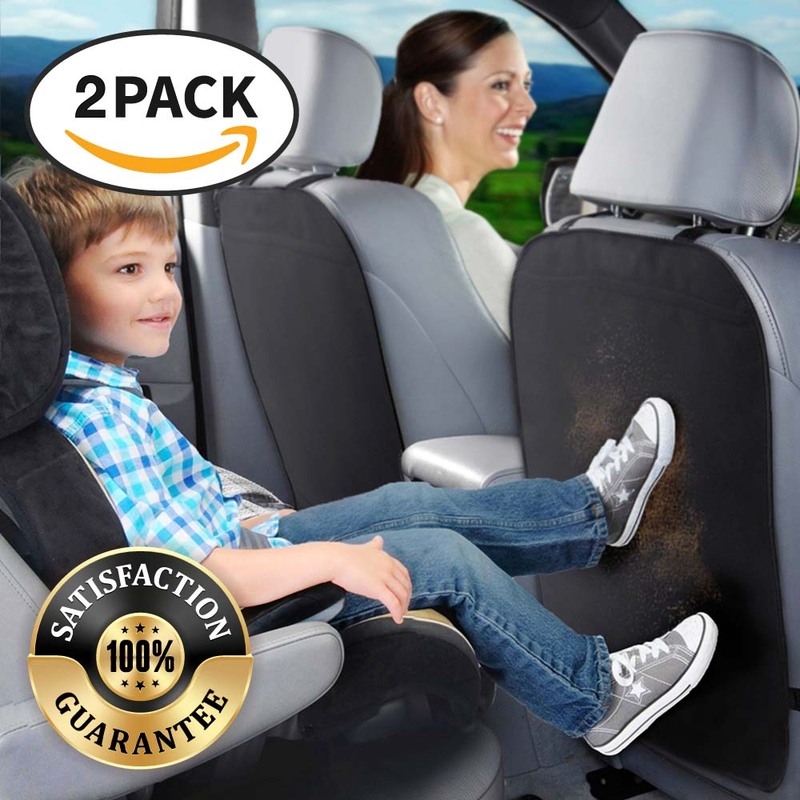 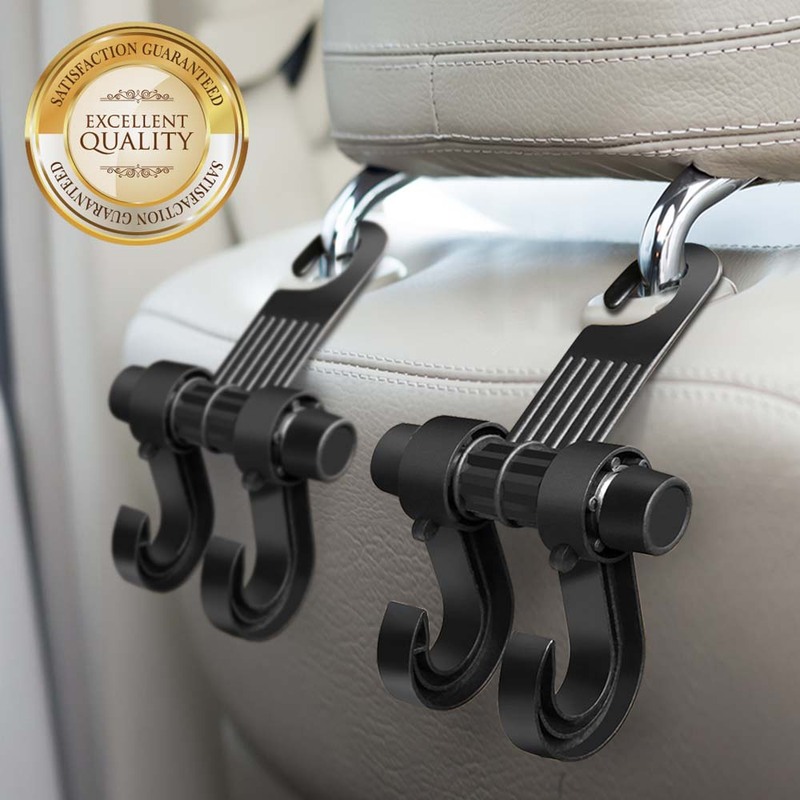 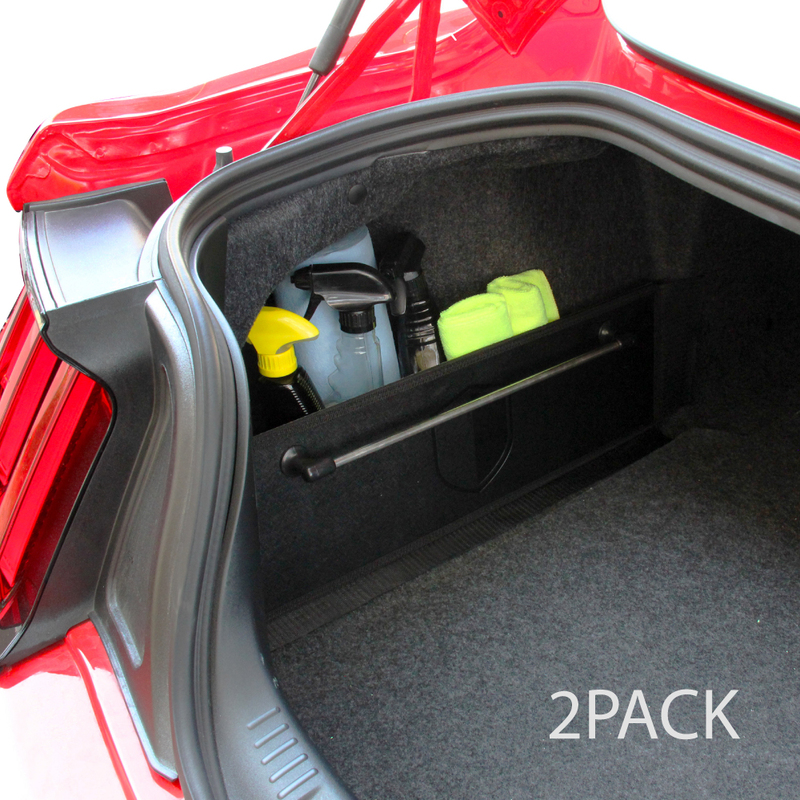 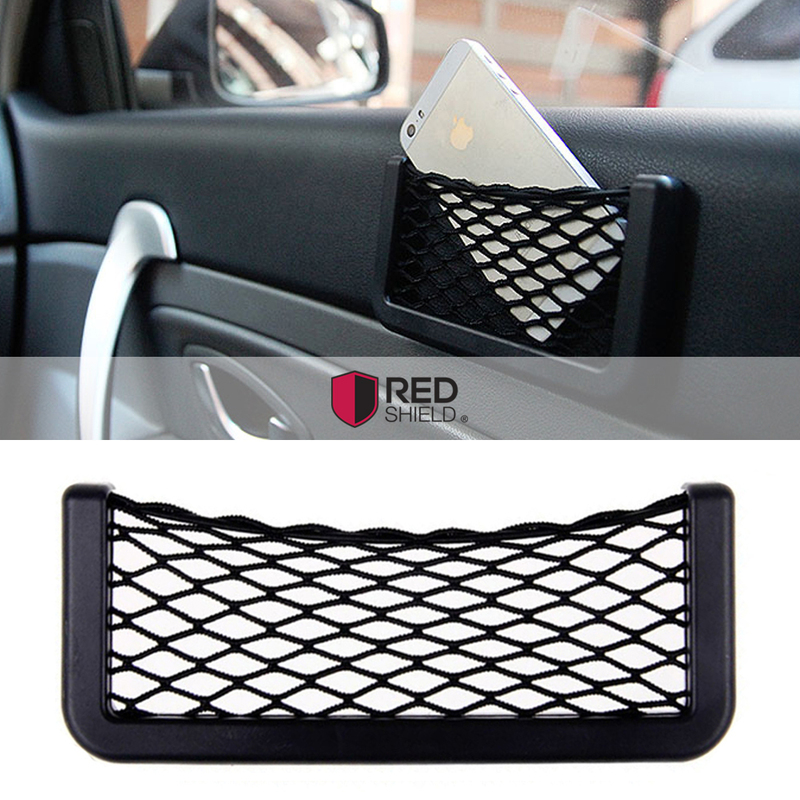 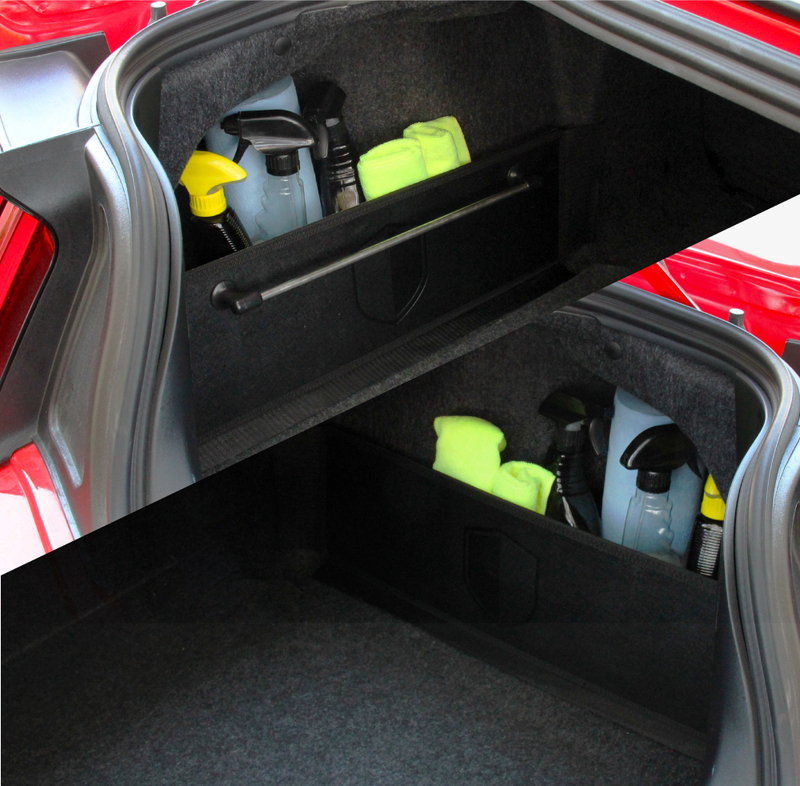 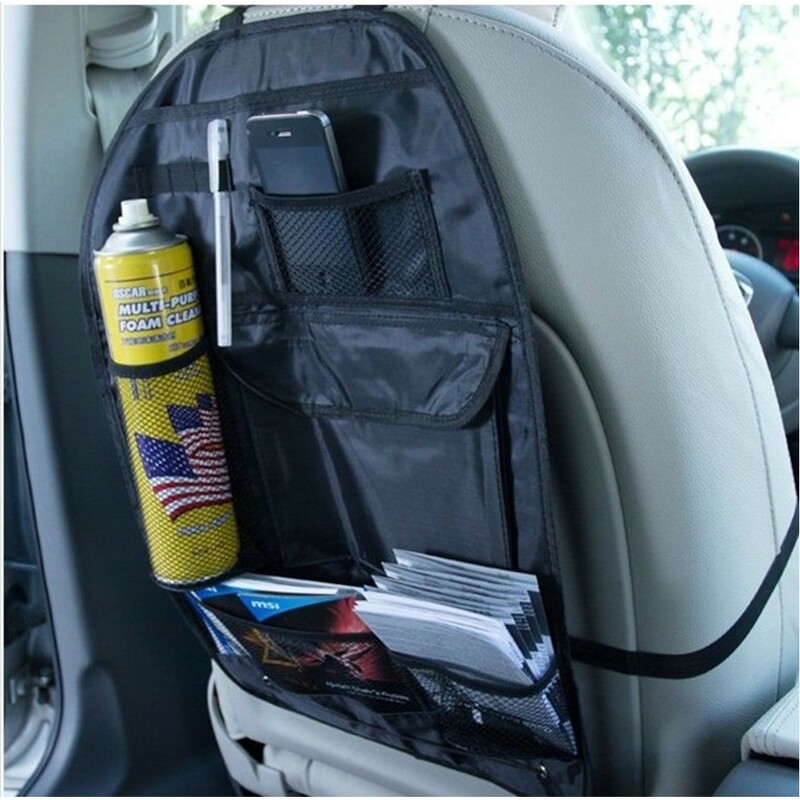 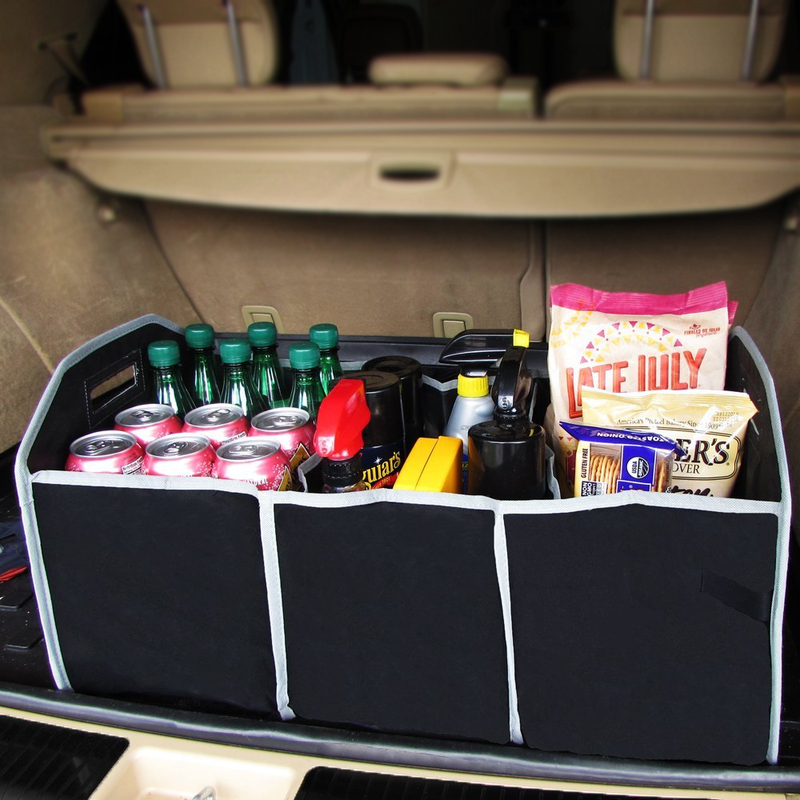 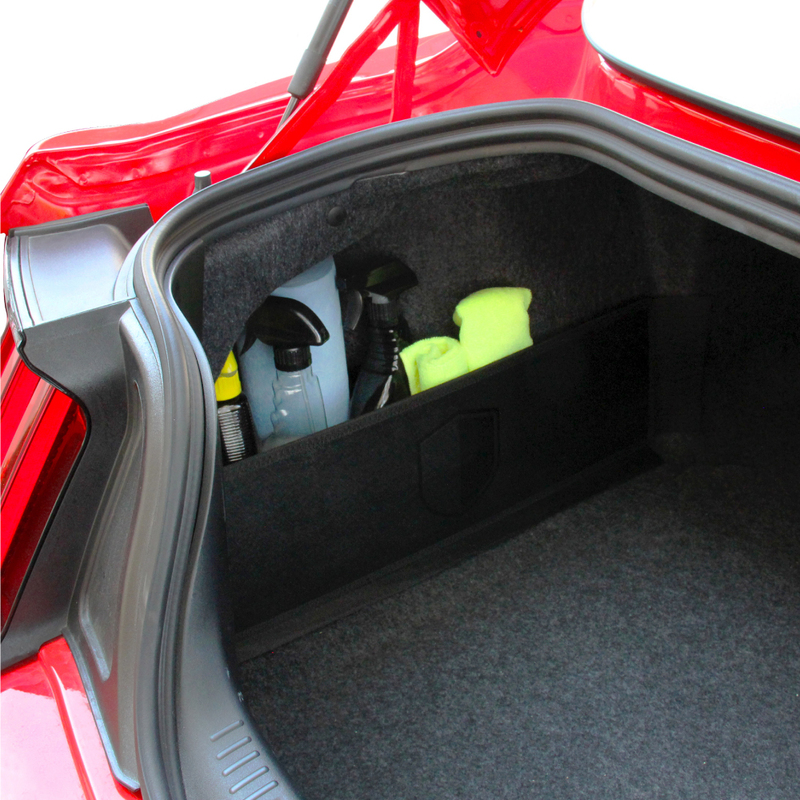 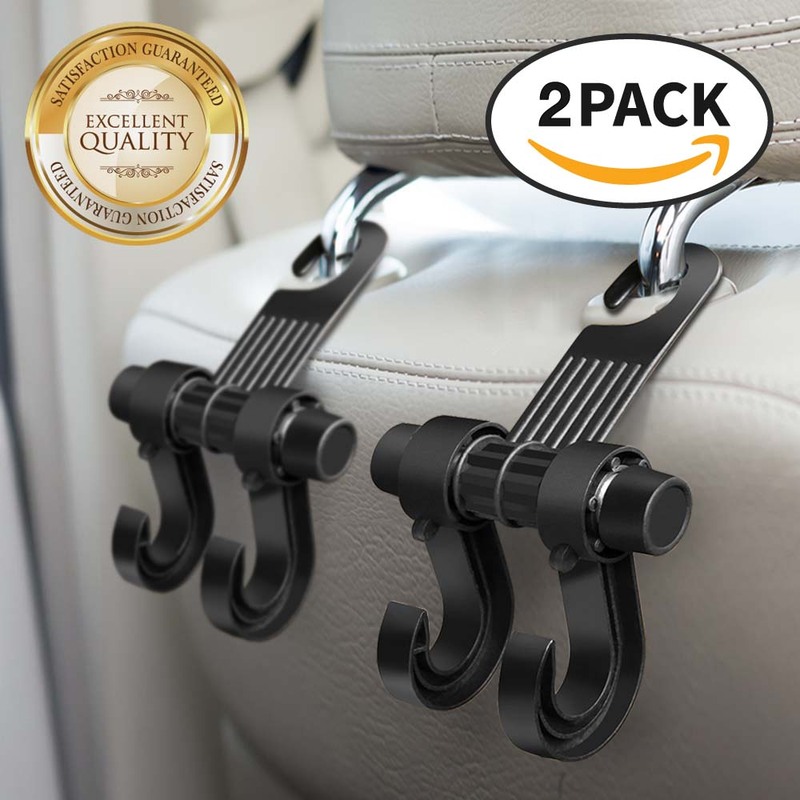 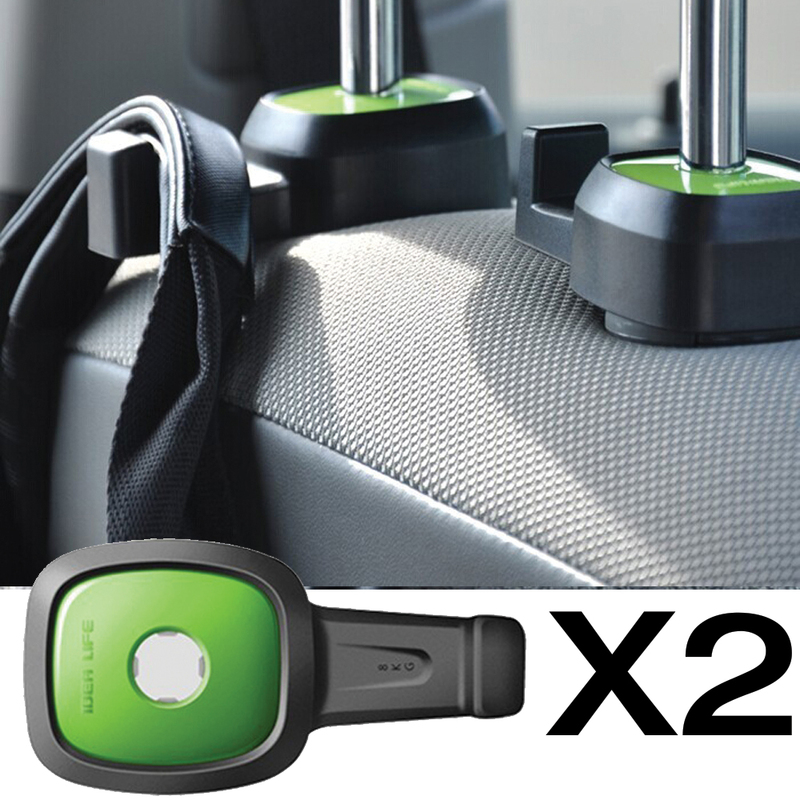 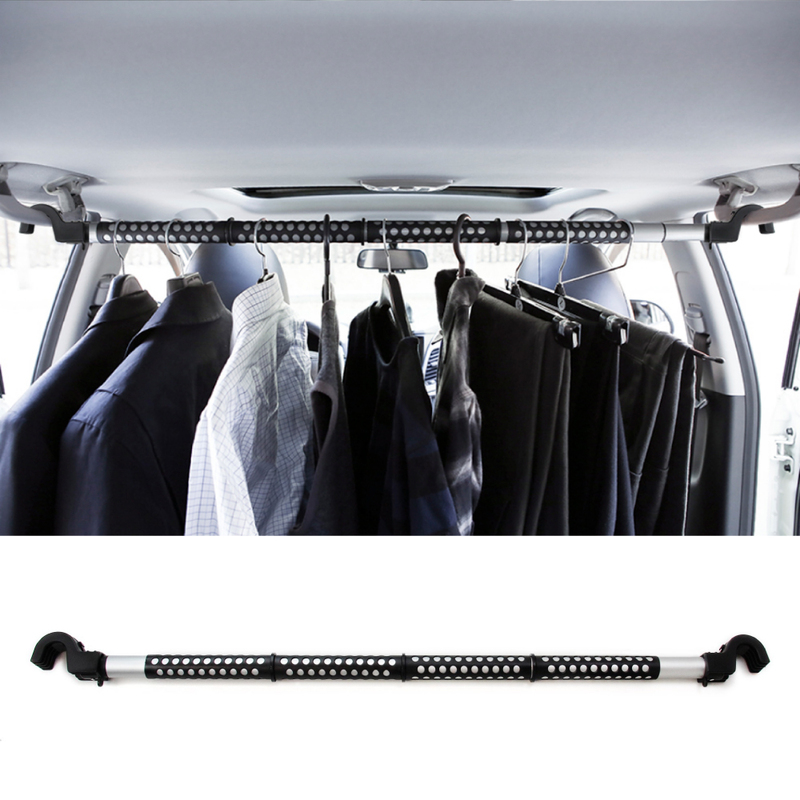 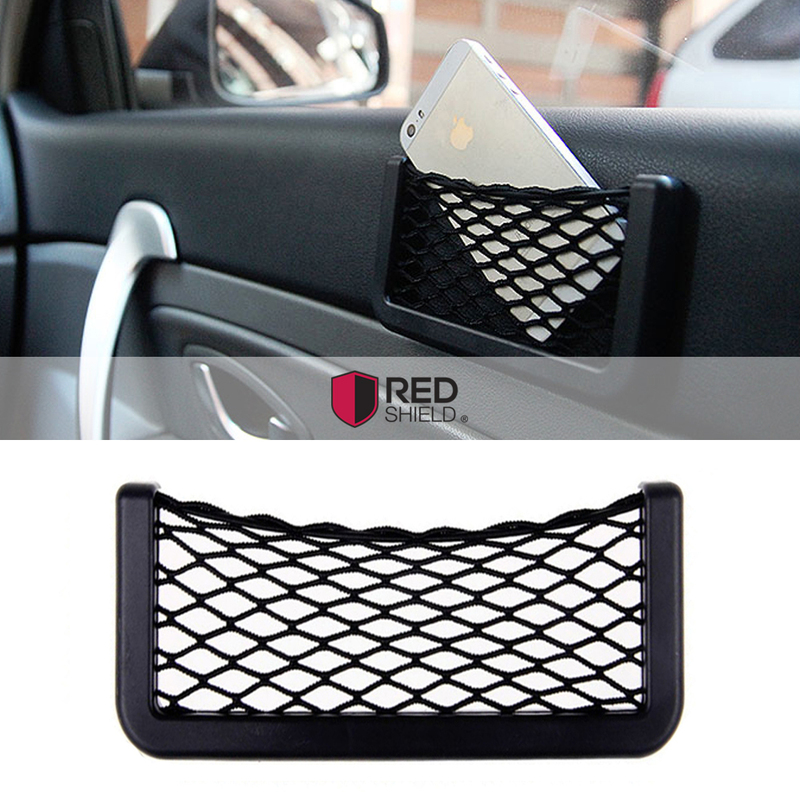 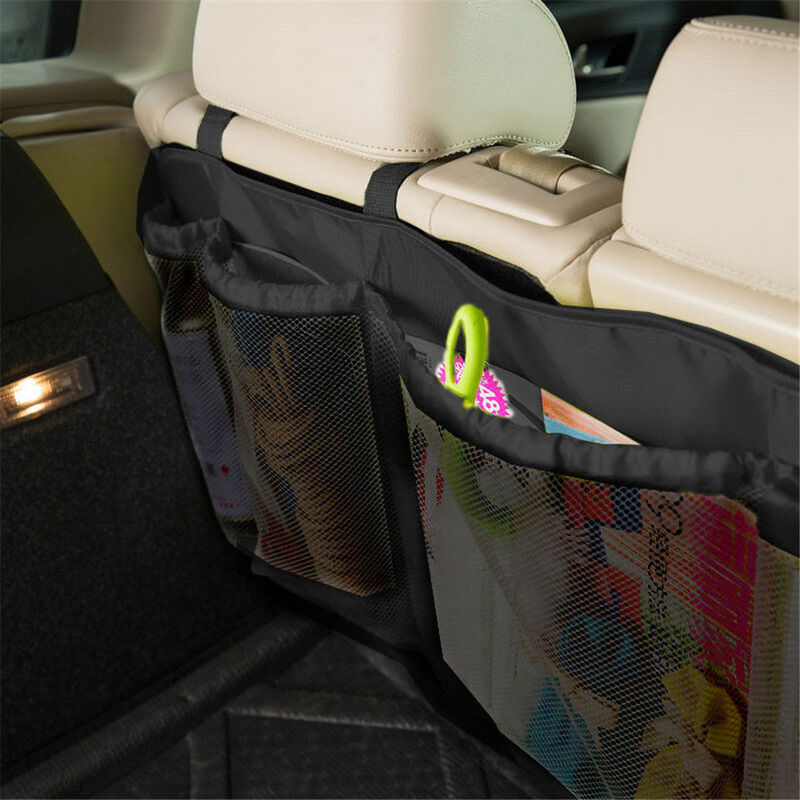 Wield the power of the trunk and seat organizer, car seat hook, and other car organizer accessories to master every nook and cranny of your car. 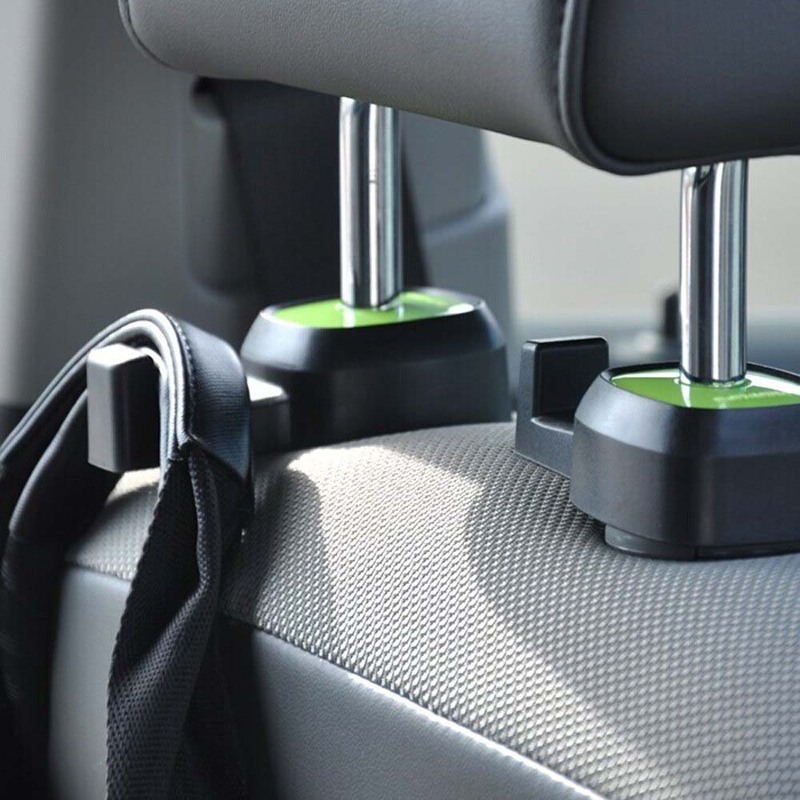 Welcome aboard, Captain, your vessel for the voyage is ready. 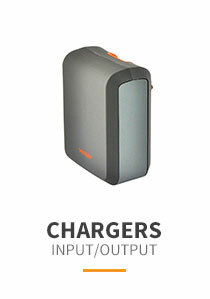 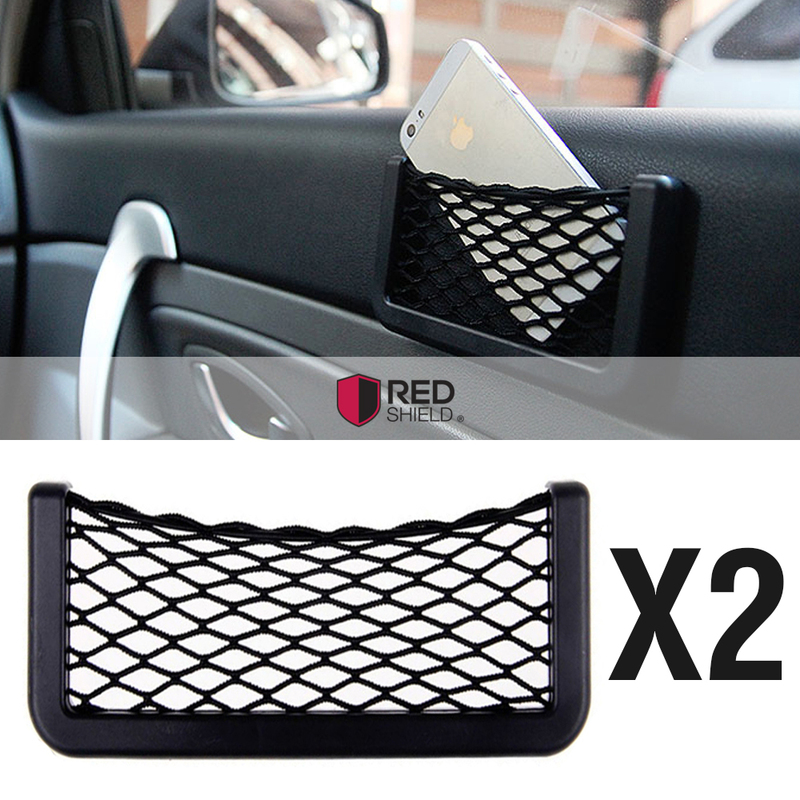 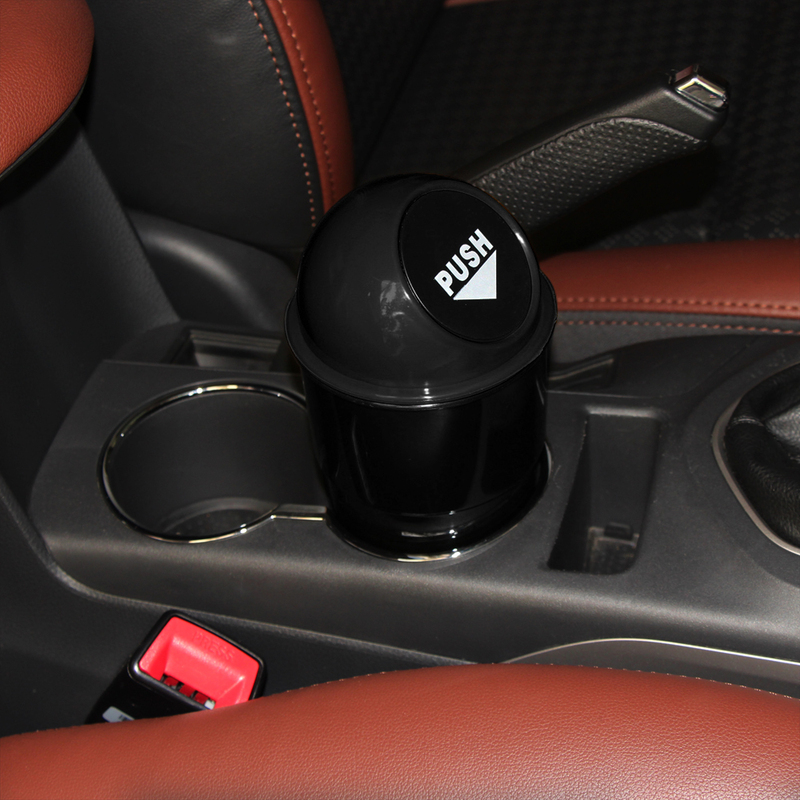 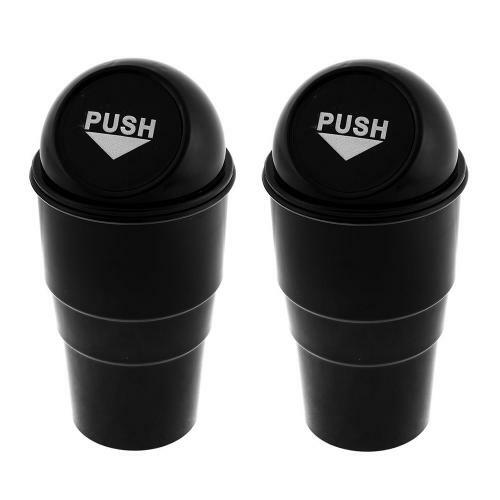 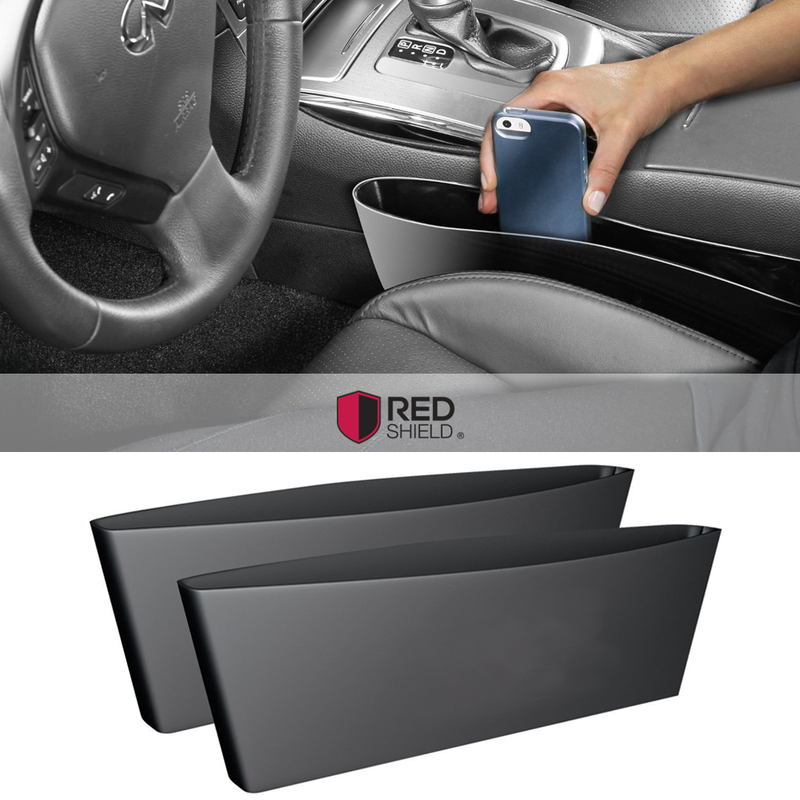 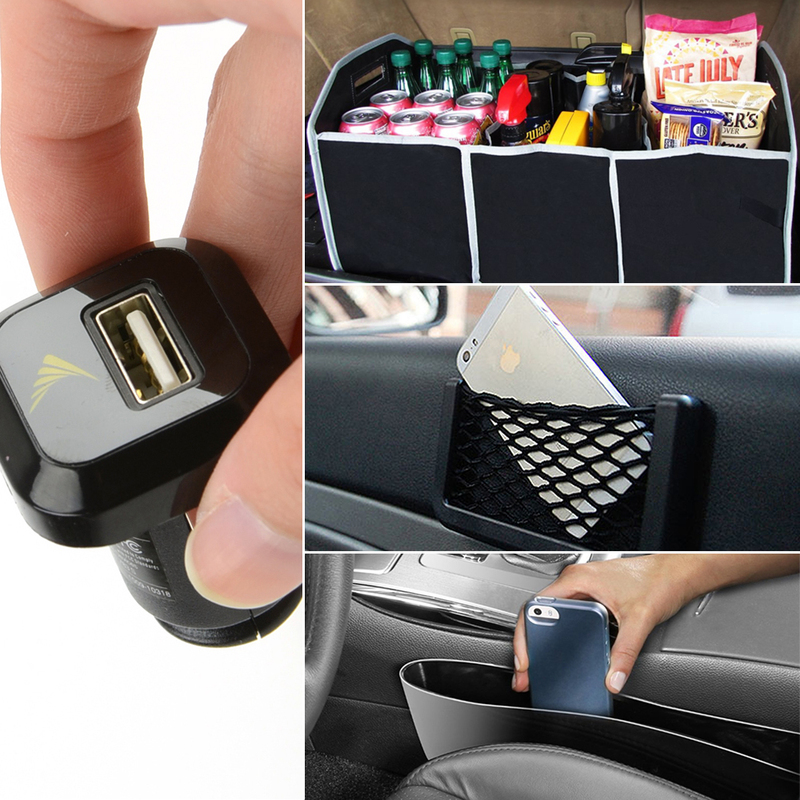 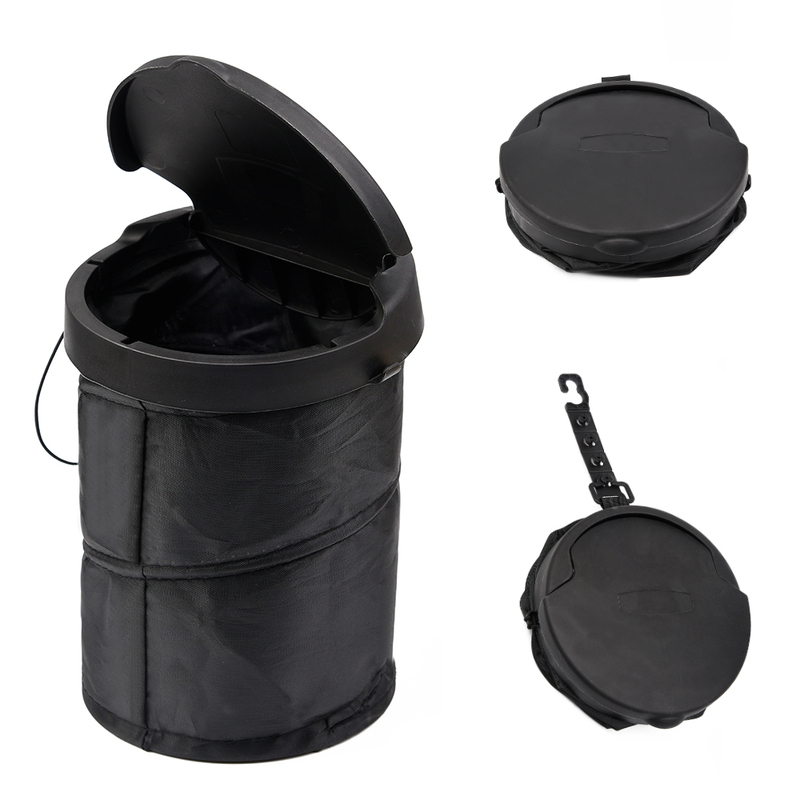 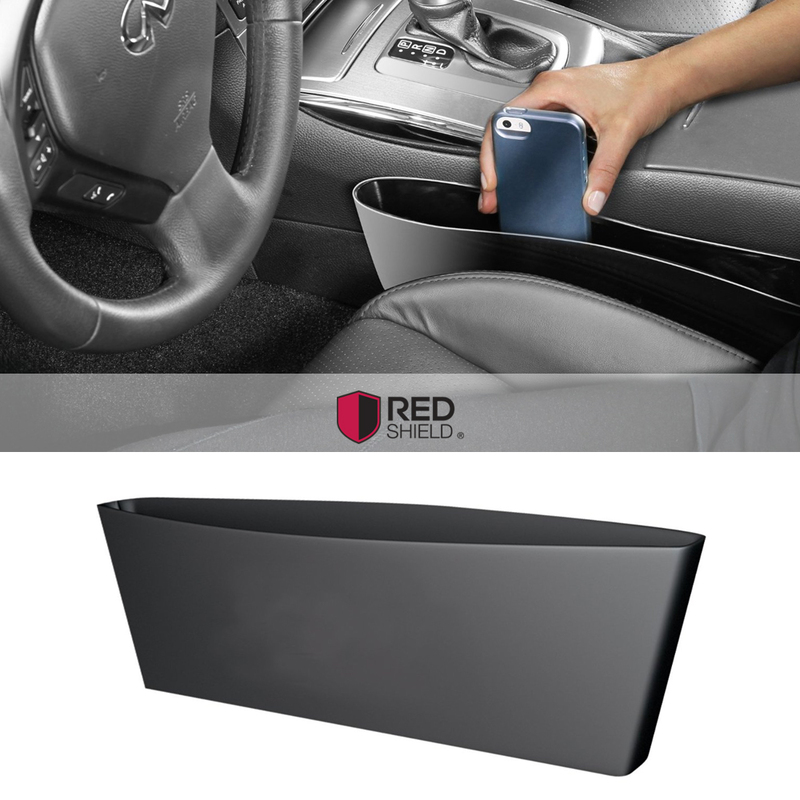 Universal Traveling Portable Collapsible Pop-up Trash Can [Black] - Perfect for Your Car! 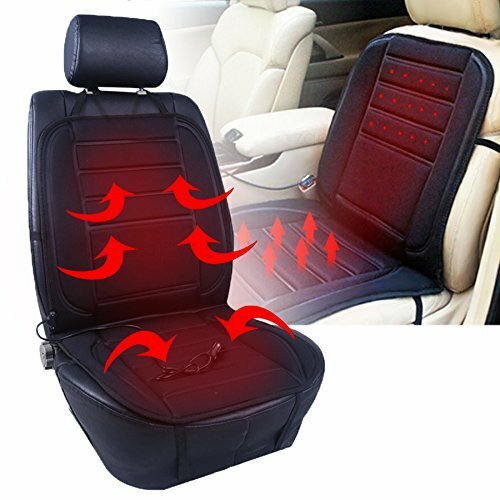 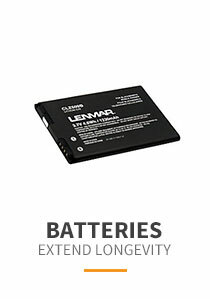 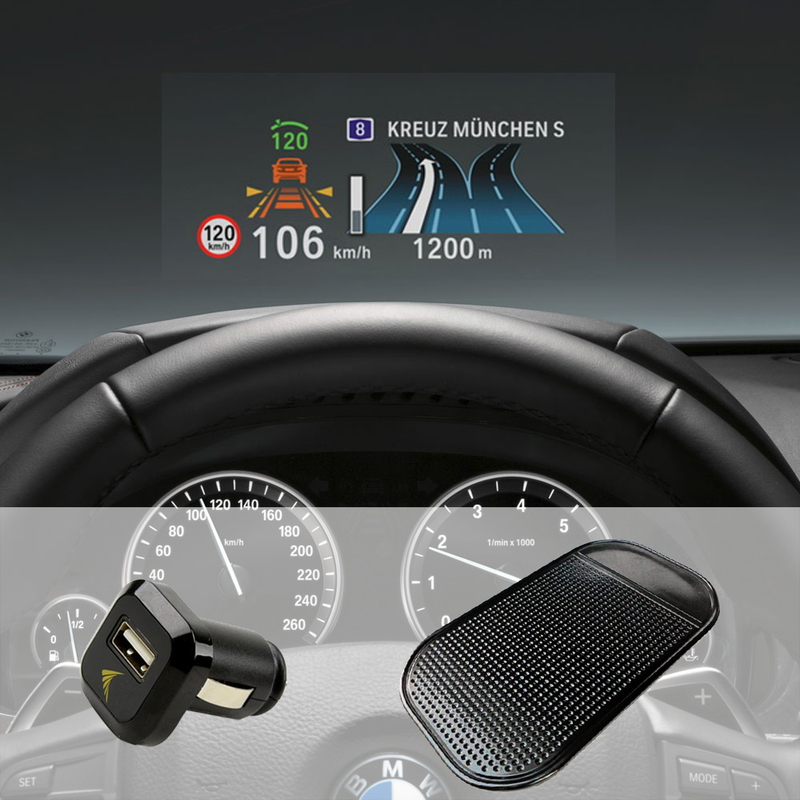 Heated Car Seat Cushion, [Black] 12V Adjustable Temperature Ultra Comfortable Seat Pad Warmer - Plugs Into Cigarette Lighter & Perfect for Winter!